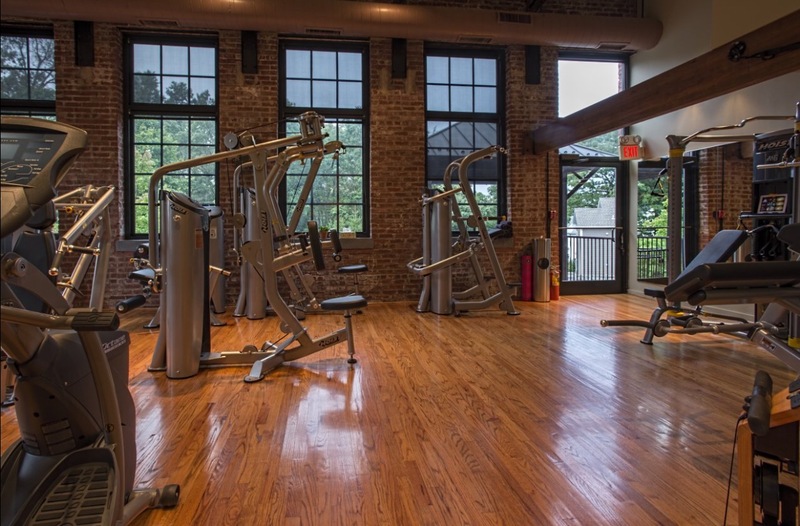 Our gym offers members a wonderful fitness experience. One that dares you to be incredible. You will enter an environment that will inspire you to mold a strong, mobile and balanced body and to nurture the empowering connection between body and mind. All of this while drawing motivation and inspiration from our beautiful surroundings, wonderful members on a similar journey and the personal care and attention that we will give you on each and every visit. 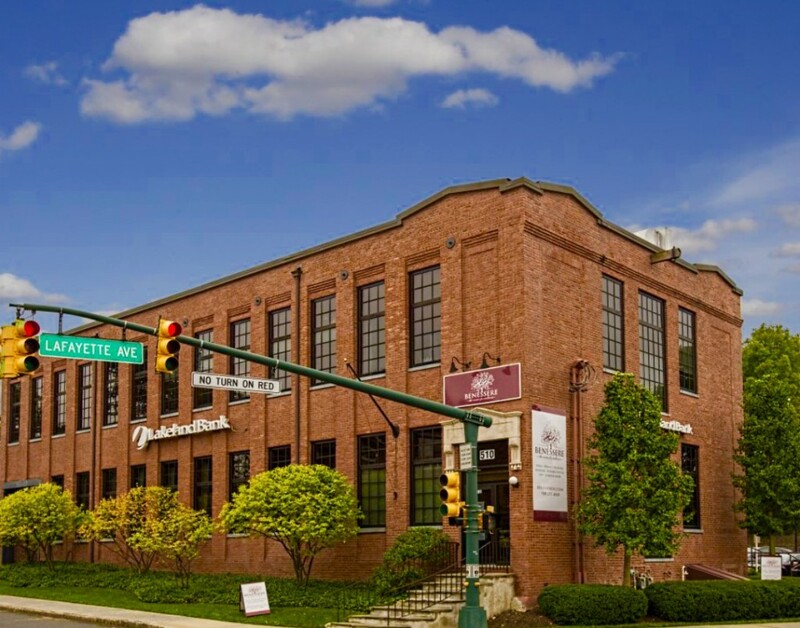 Benessere’s gym will be your second home, we will provide you with a warm and welcoming, supportive, and caring environment. A place where you will feel truly great about yourself again. We offer everything you need to take charge of your life, your body and your state of mind. Begin your journey to optimal health, longevity and overall balance in our safe and nurturing health & wellness environment. Begin with a Personal Training Appointment! Our Benessere personal training staff is quickly gaining the reputation of being one of the the best in the Summit area. Our personal training programs are individualized & customized to meet each clients unique exercise needs & fitness / lifestyle balance. Our personal trainers are all certified, insured and experts in the field. Each and every personal training client is assessed, coached, educated, motivated and inspired by their trainer! Our new facility is equipped with brand new state-of-the-art strength machines, functional training systems, and cardiovascular machines. 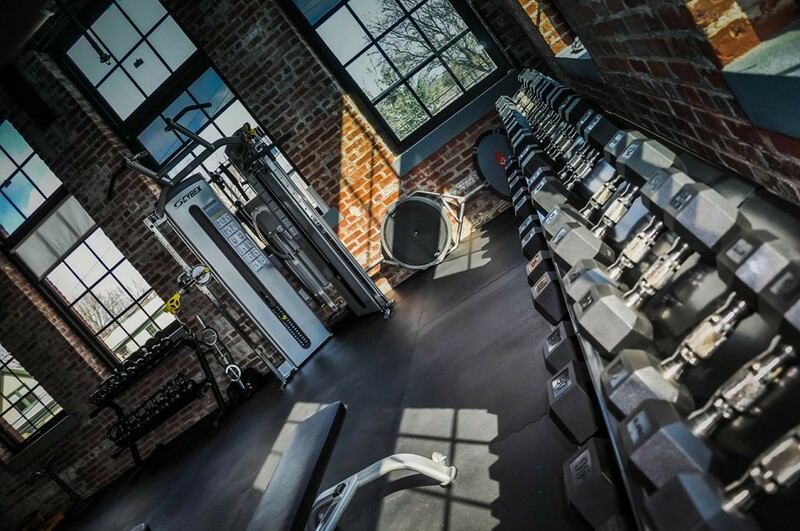 We have carefully selected each piece of equipment with our clients health and wellness lifestyles in mind. 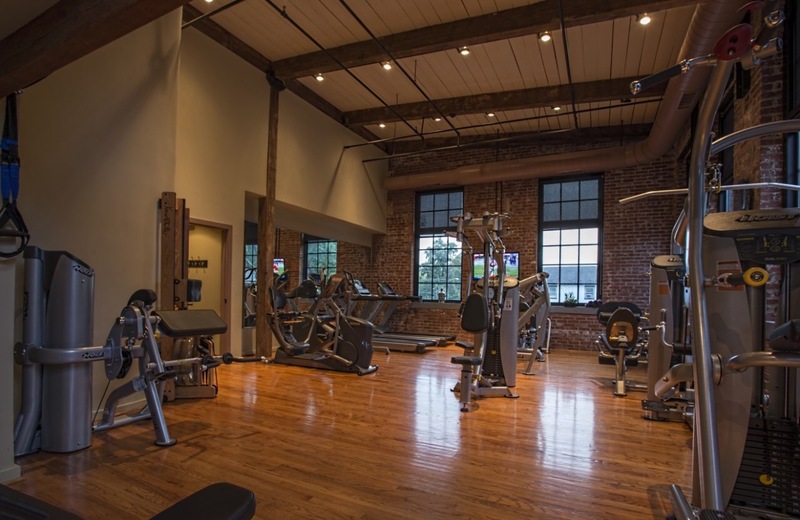 Our new gym offers our members unlimited access to our fitness program and will include monthly emails containing the latest in fitness workouts and wellness and nutritional information. We will also have customized individual exercise and nutrition programs available for purchase as well as complete health and wellness package options.